Egypt Travel Representative will pick you up from Aqaba Port by the cruise exit door. After that you will be transferred by an air-conditioned vehicle for about 2.5 hours to the lowest point on earth at 400 meters below sea level: the Dead Sea. This unique place is famous for its salty waters. The high concentration of minerals makes water and the dark mud on the shores precious for various health treatments already known by King Herod the Great. 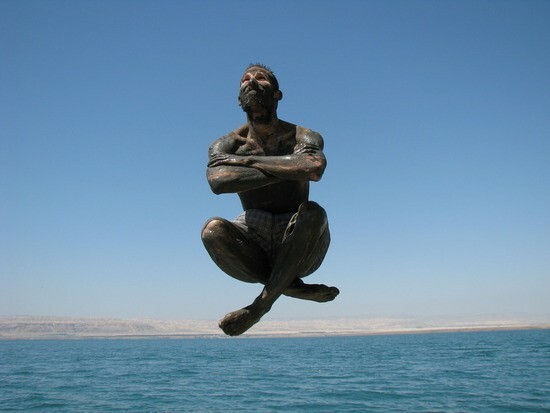 Arrived at Dead Sea you have leisure time, the chance to float on water and enjoy a lunch at this incredible site. Around 15.30 pm you leave the Dead Sea and drive back to Aqaba port.